Designed for lighter loads where comfortable ride and excellent handling is the priority. These are a bigger bore, i.e. larger diameter (of 64 O.D.) and a must for heavily laden utes and 4WDs. 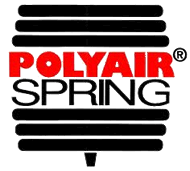 They are ideal for 4WDs with 50mm lifted leaf and/or coil springs. Pricing is very affordable. 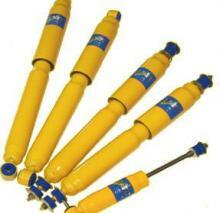 All Oztec shock absorbers are covered by a lifetime warranty, making them excellent value for money. These are a larger diameter unit ideal for 4WDs fitted with bull bars and winches. The larger diameter gives an increased spring rate, reduces body roll and improves handling under all road conditions. 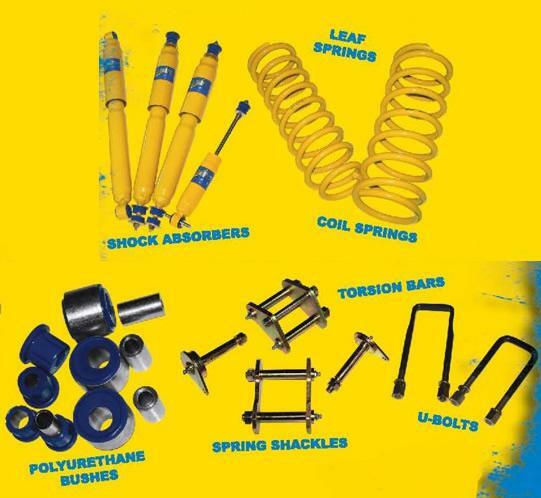 An ideal product to compliment Oztec Shock Absorbers.